Erik Albers is programme manager for the Free Software Foundation Europe, has a focus on internal and external communication and is part of the FSFE's PR- , Web- and Community-team. Erik is full-time employee of the FSFE since 2012 and became member of the FSFE's General Assembly in 2016. Erik (re-)designs our web presence and the FSFE's promotion material, feeds our news section, is responsible for our Newsletter, writes press releases and public reports. For our community communication, he organizes some of our larger events like the FSFE's community meetings, our CCC-assemblies or the FSFE summit. To recover he enjoys grabbing a booth und setting it up in some smaller Free Software event in Europe. For the FSFE's policy work, Erik has his focus on Public Money? Public Code! and on election periods. He uses the latter to run customized electoral campaigns and publish their respective results, press releases or policy recommendations. Erik loves to give talks about Public Money Public Code, F-Droid, digital sustainablity and electoral campaigns. He publishes articles about diverse aspects of Free Software on his blog and occasionally on Netzpolitik.org. In his spare time, Erik does research about sustainable software and sustainability through software. 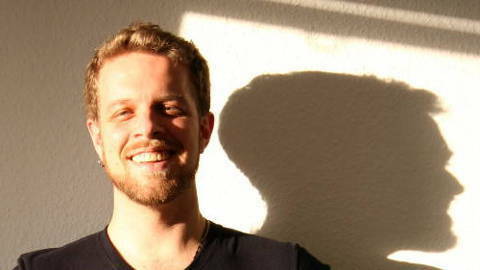 Erik studied politics, sociology, art and media science in Konstanz and Granada. He started digging deeper into the world of Free Software in the early 2000's and is a passionate cyclist who loves photography and travelling. Motto: "No one shall ever be forced to use non-free Software."